Despite being a small country, Uruguay has a strategic location between Argentina, Brazil and the Atlantic Ocean. Its economy is based mainly on tourism. The landscape features mostly undulating and low hills crossed by creeks and rivers. Over the Rio de la Plata, we will find many calm beaches while on the Atlantic coast the beaches are bucolic and oceanic. 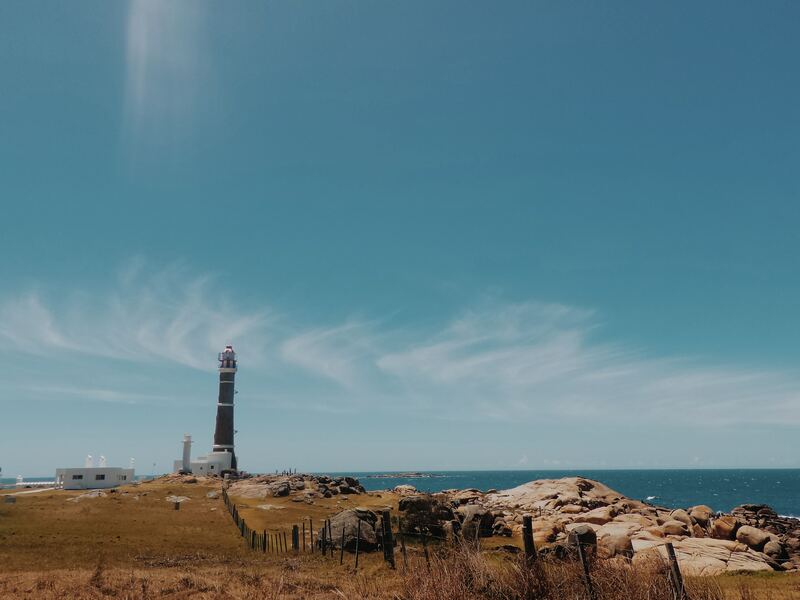 Its main attractive are beach destinations, though most recently, Uruguay has successfully explored rural tourism with excellent country establishments to offer.